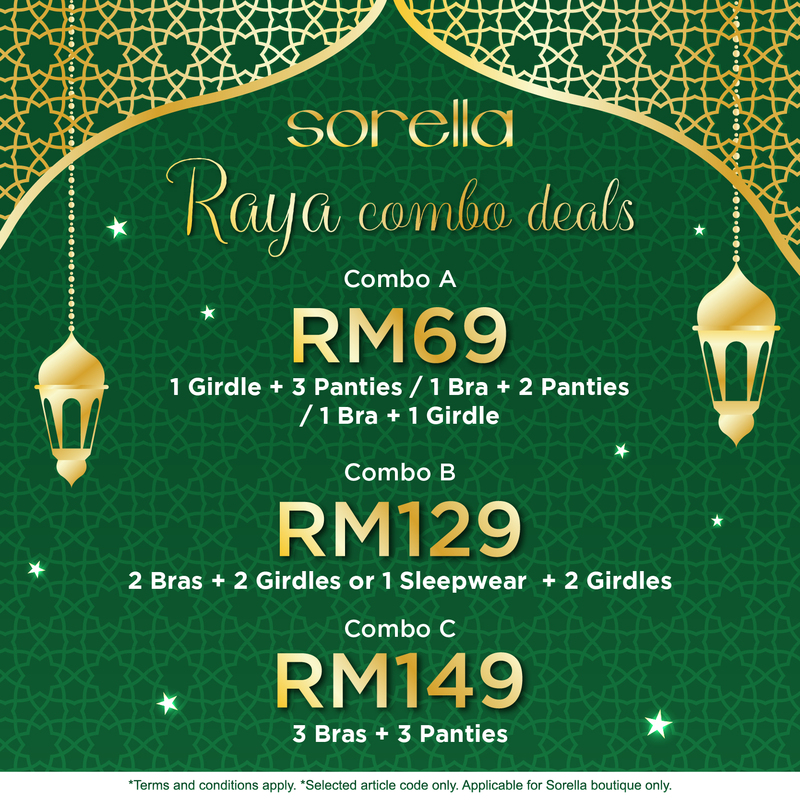 Sorella Lingerie Malaysia Raya Combo Deals at DVO (G-130). Design Village is the greenest mall in Malaysia and the only outlet mall in Northern Region. With a lush 24-acres carefully curated award winning tropical garden, wide sheltered walkways and captivating jewel boxes at every corner, it's a whole new shopping experience.